List of aha! 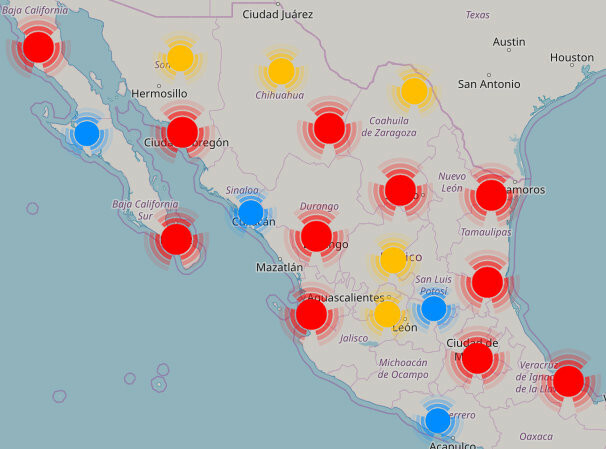 Restaurante stores locations in Mexico. Find the closest aha! Restaurante store in Mexico City, Mexican states.